‘Kaara Fankaara’ from ‘OK Jaanu’ is giving us major love goals! Home Aditya Roy Kapoor BOLLYWOOD Entertainment Ok Jaanu Shraddha Kapoor ‘Kaara Fankaara’ from ‘OK Jaanu’ is giving us major love goals! Well this song is the Hindi version of Tamil song, ‘Kaara Aattakkaara’ from the film ‘Ok Kanmani’. 'Kaara Fankaara' that has been composed by A.R. Rahman with lyrics penned together by Navneet Virk, Kaly, Hard Kaur & ADK, makes for a perfect love song for the new-age generation. 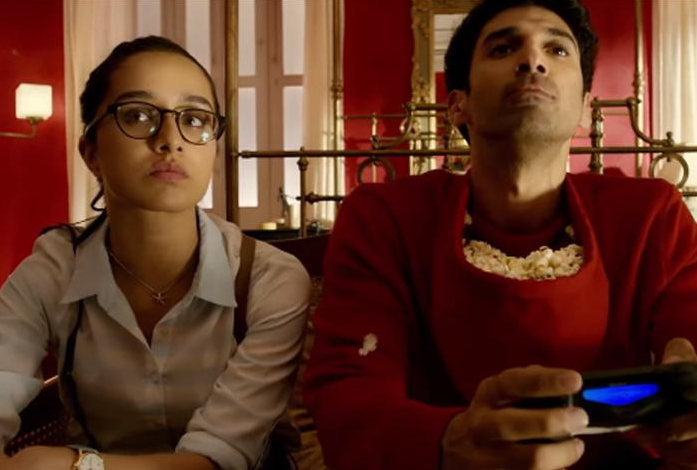 However, Aditya Roy Kapur and Shraddha Kapoor are giving us some major love goals with roller-coaster ride of emotions throughout this track. Listen to OK Jaanu on radioBollyFM. Listen all songs of OK Jaanu.